Kefalonia airport is located near the region of Svoronata village, just 7 kilometers outside of Argostoli, the capital and largest town of Kefalonia. Since its initial construction in 1971, Kefalonia airport faced many physical upgrades and continues to serve its mission, which is to provide airplane transportation options to local tourists, businessmen and foreign people looking to experience the landscape beauty, as also as the unparalleled combination of calmness and excitement that the island of Kefalonia offers to its visitors. 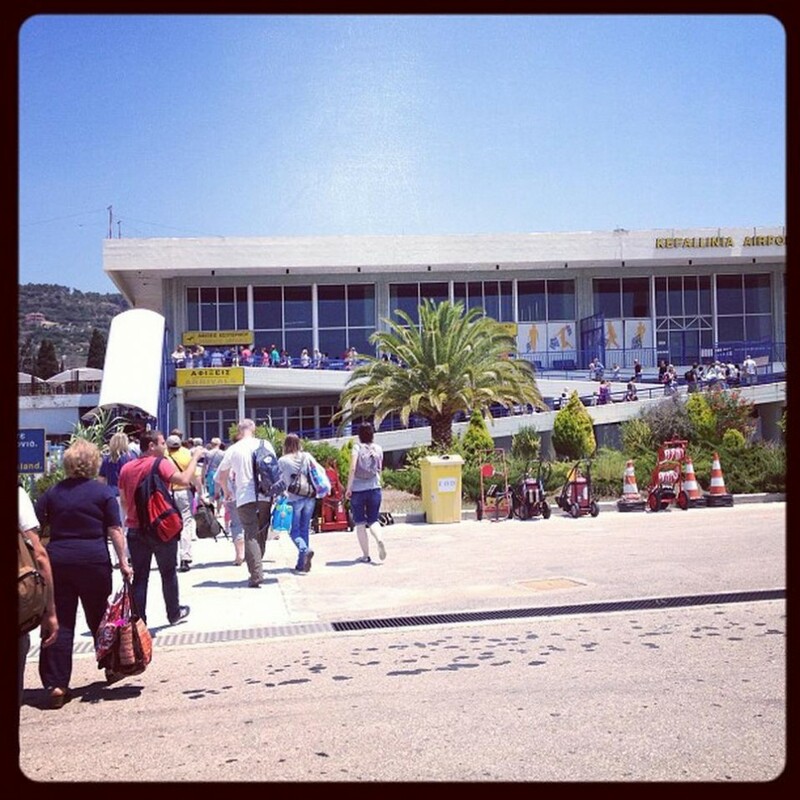 Today, Kefalonia Airport serves more than 400,000 travelers per year, with the Summer months being the busiest of all. If you are coming from abroad, you have the option to fly to Kefalonia by taking advantage of one of the daily flights from Athens to Kefalonia (Aegean/Olympic Airlines), with an approximate flight time of 45 minutes. 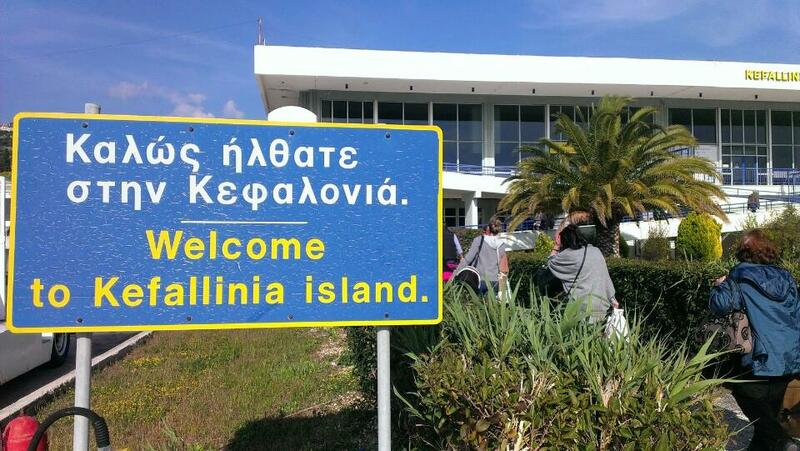 Additionally, there are frequent charter flights coming from nearby Greek islands (eg. Zante, Corfu) and abroad (Ryan Air, Sky Express). For more information, click on Flights tab at the navigation menu above.